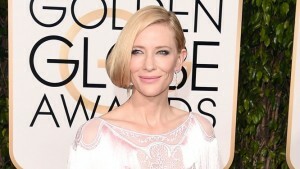 Cate Blanchett stunned the world again wearing Givenchy to the Golden Globes on Sunday night. Yes, reviews were mixed but to me, she was perfection! The dress originally hit the Givenchy runway during Fashion Week’s Spring/Summer 2016 shows and the model’s face was completely encrusted in pearls designed by the amazing Pat McGrath. 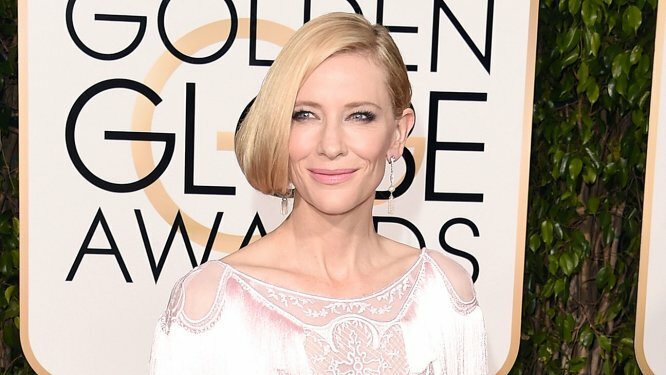 Check out the photo gallery below for the original runway look as well as other pics of Cate slaying it in more Givenchy designs.